Home » Travel » Blueberry Picking!!! 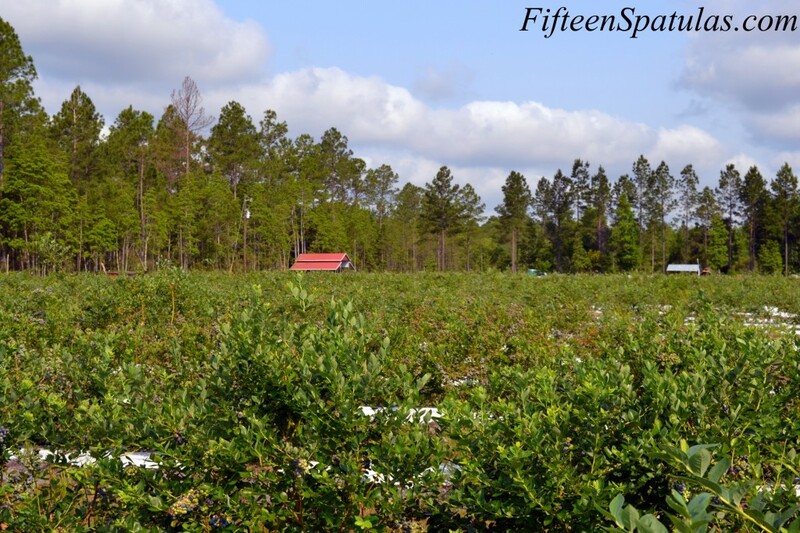 I just came back from blueberry picking, and I was going to make this my upcoming Wordless Wednesday post, but I couldn’t wait! It was so much fun and such a cool experience! 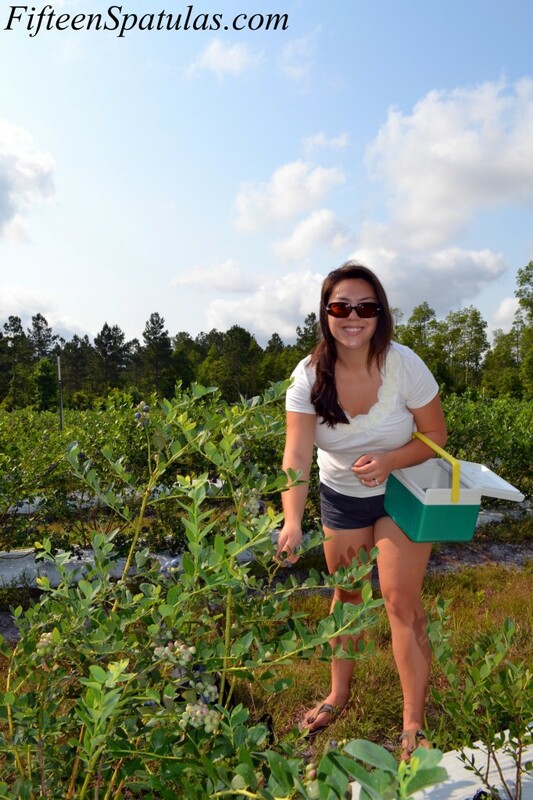 I went picking at Harrietts Bluff Farm where Gerard Krewer (a worldwide known specialist in blueberries and the nicest man ever!) grows organic blueberries. And they are MIGHTY DELICIOUS! The two kinds that I happened to pick were the Emerald variety and the Sweet Crisp (I was partial to the sweet crisp, but both are delicious). And the best part? They are $1.99/pound. Talk about a bargain, especially for how fresh they are (if there’s one thing I hate, it’s when you buy blueberries at the store and they are mushy and mealy AND expensive)! Look at the blueberry bushes! This is only HALF of the field! SO many blueberry bushes! So if you’re in the area, get picking! And if you’re not from the area, you can visit pickyourown.org to see if there is a farm near you. 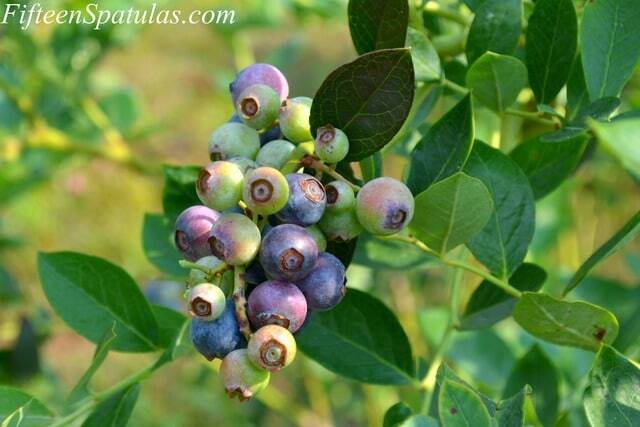 Time to go make something with my blueberries!!!! ooo they look soo great. I love blueberries.